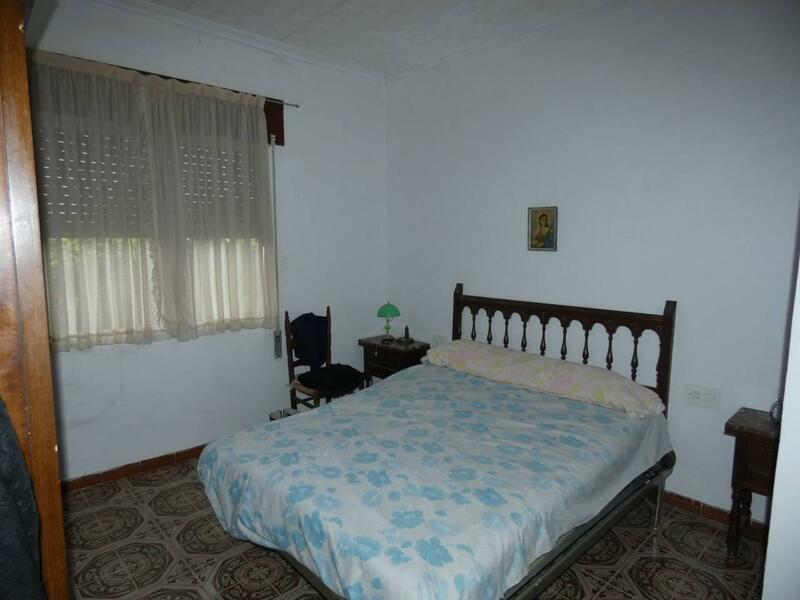 Descripción CASA DE CAMPO DE TRES DORMITORIOS A 2 KM DEL CASCO URBANO. 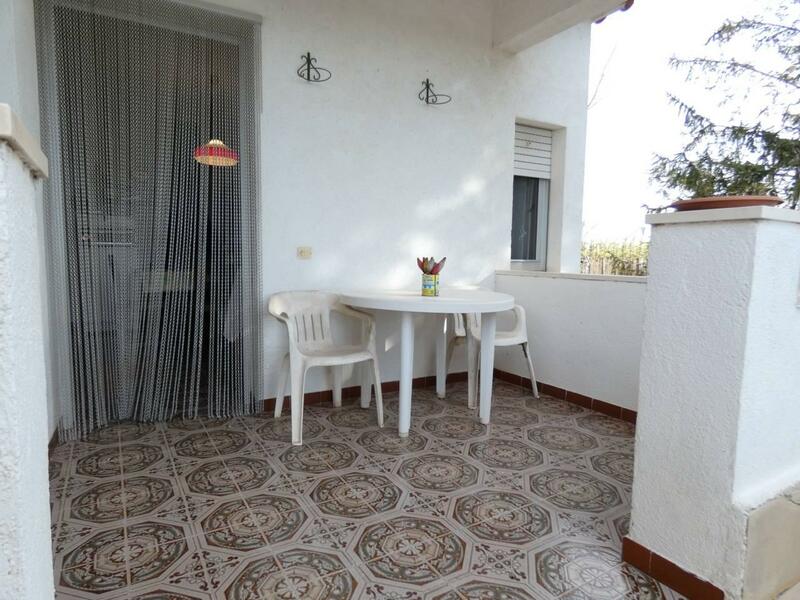 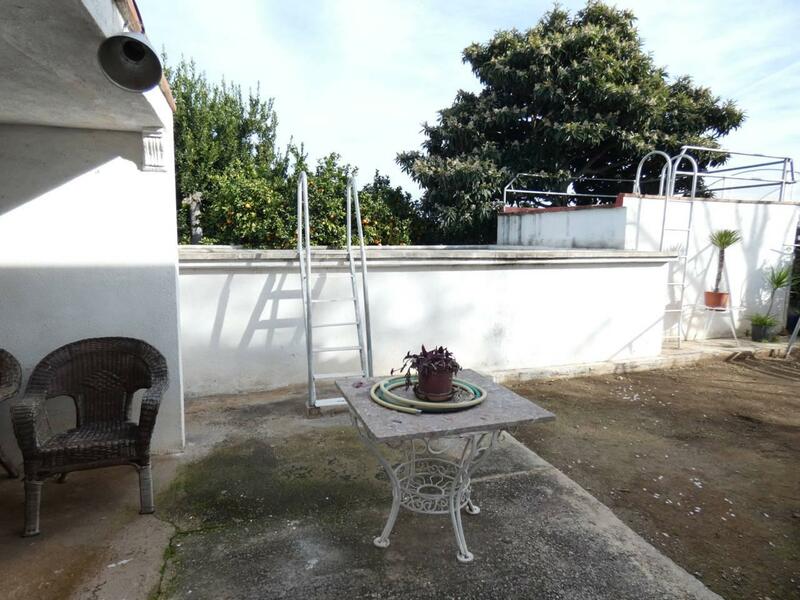 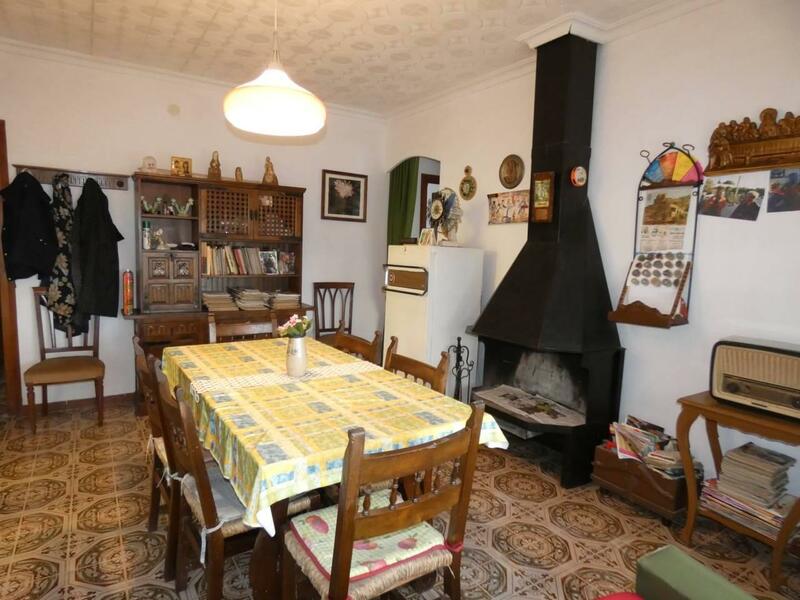 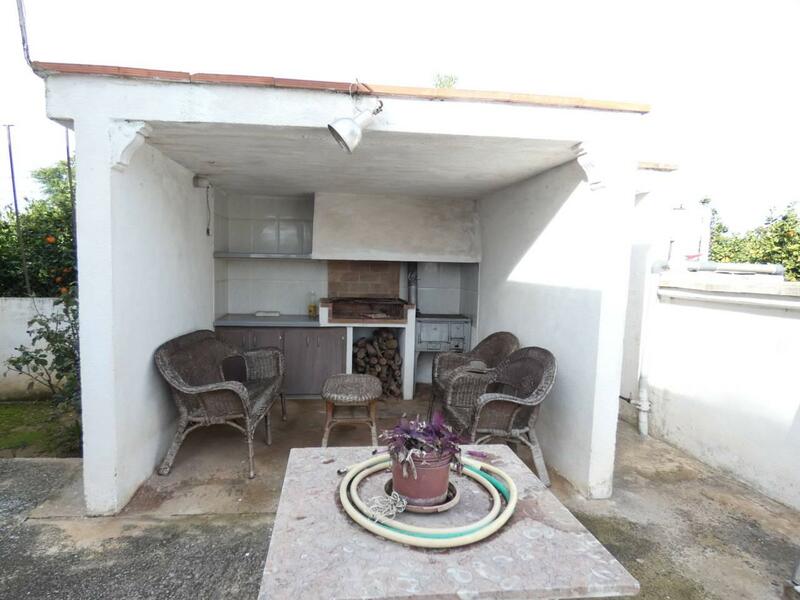 CONSTA DE SALON-COMEDOR CON CHIMENEA, COCINA INDEPENDIENTE, TRES DORMITORIOS, UN BAÑO COMPLETO Y TERRAZA. 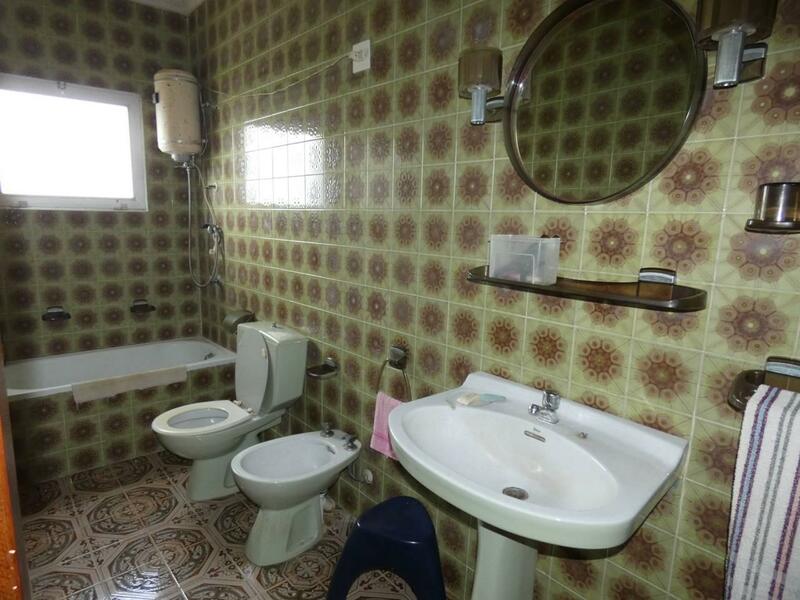 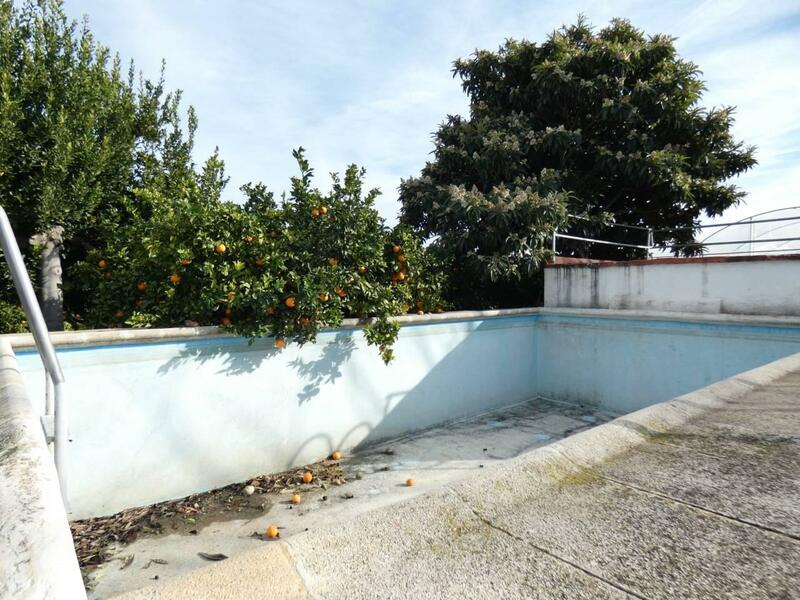 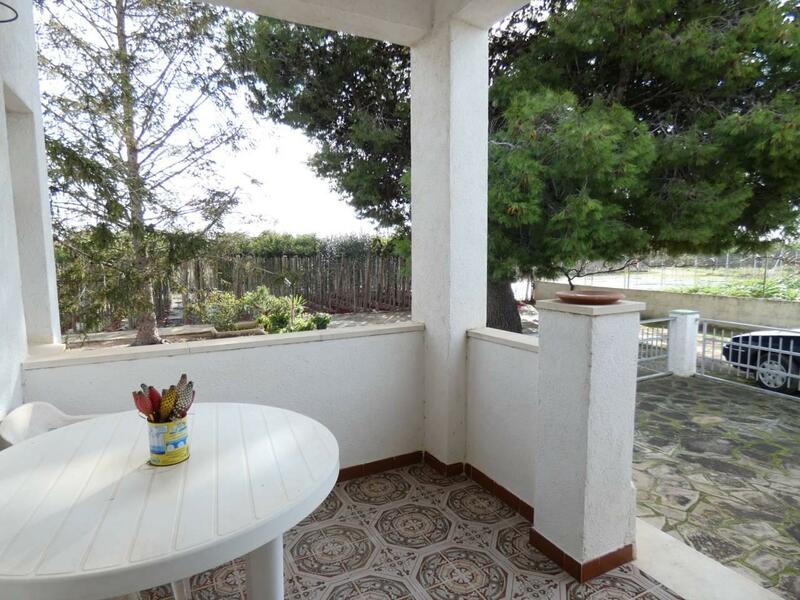 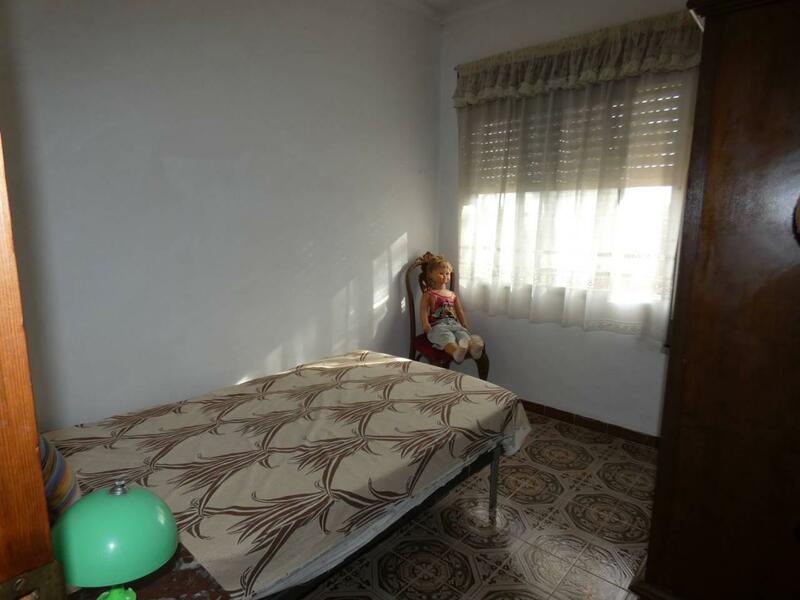 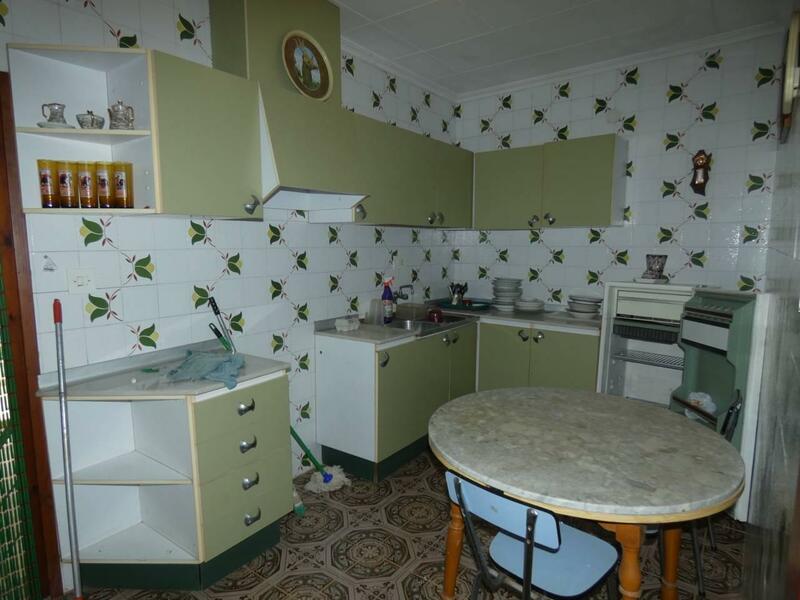 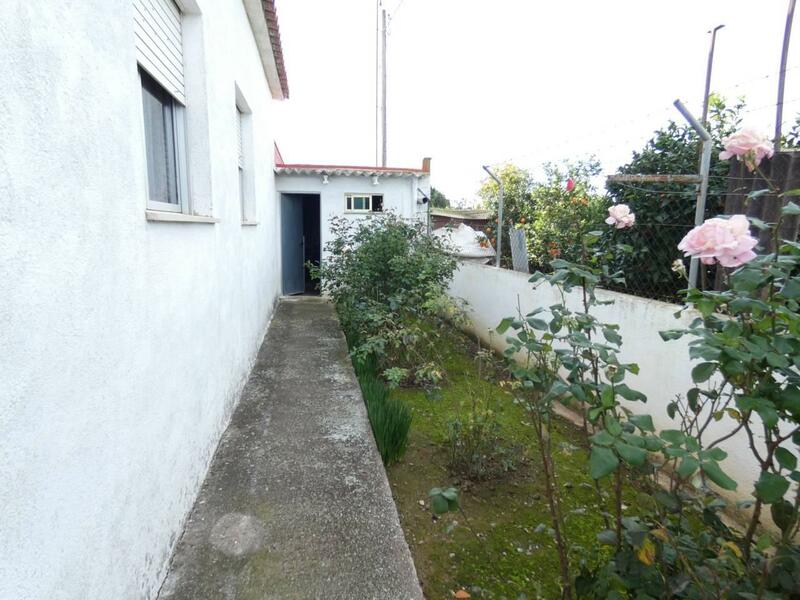 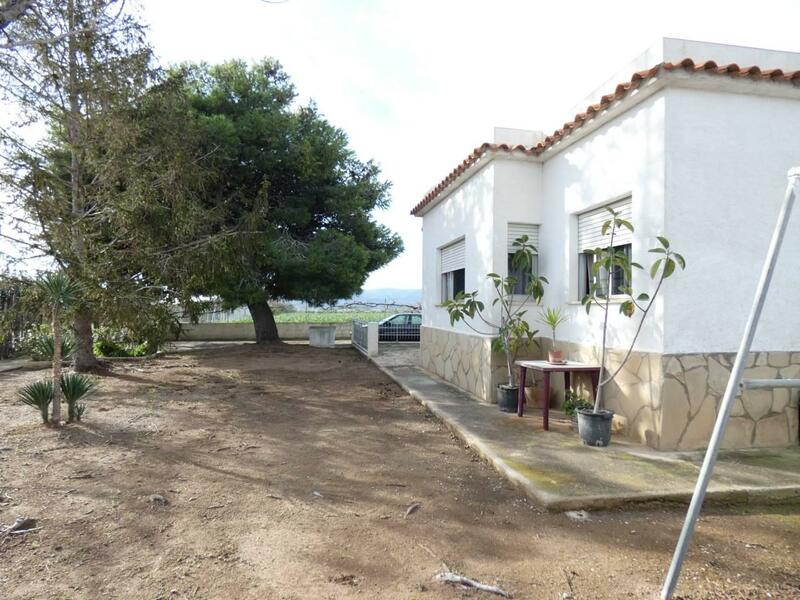 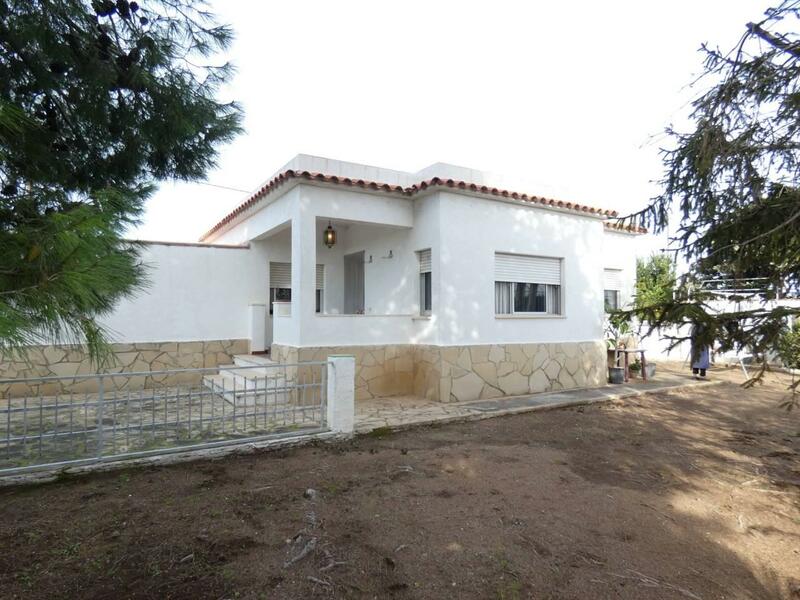 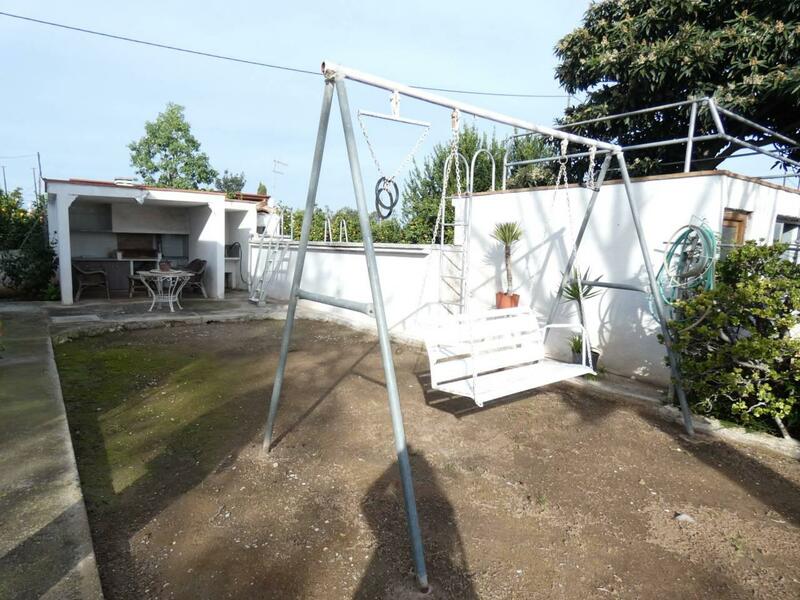 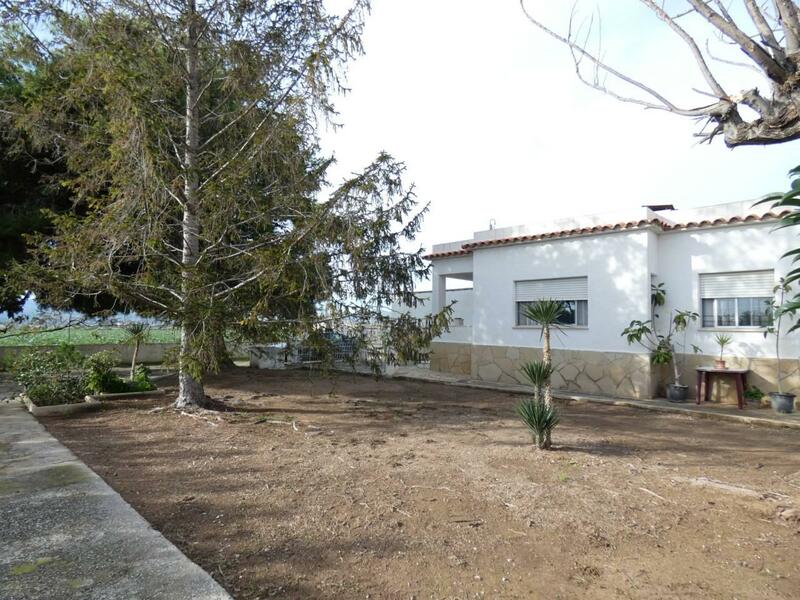 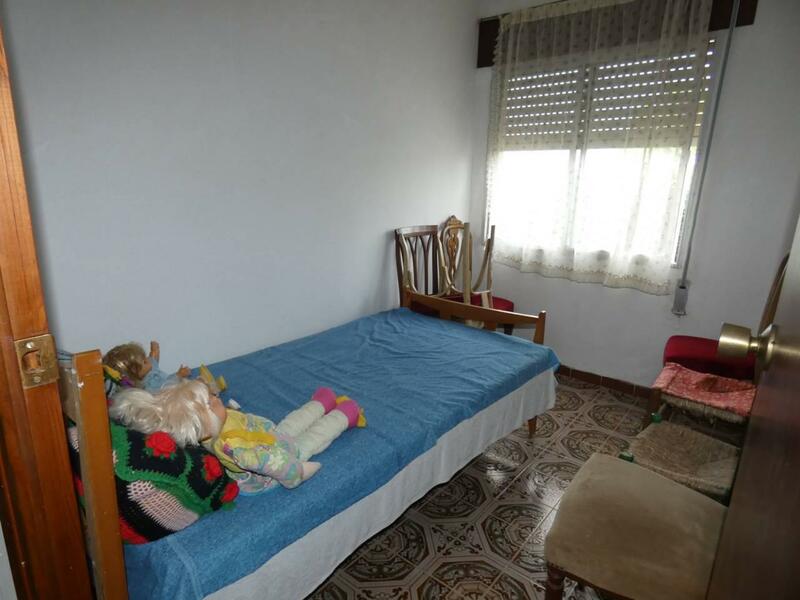 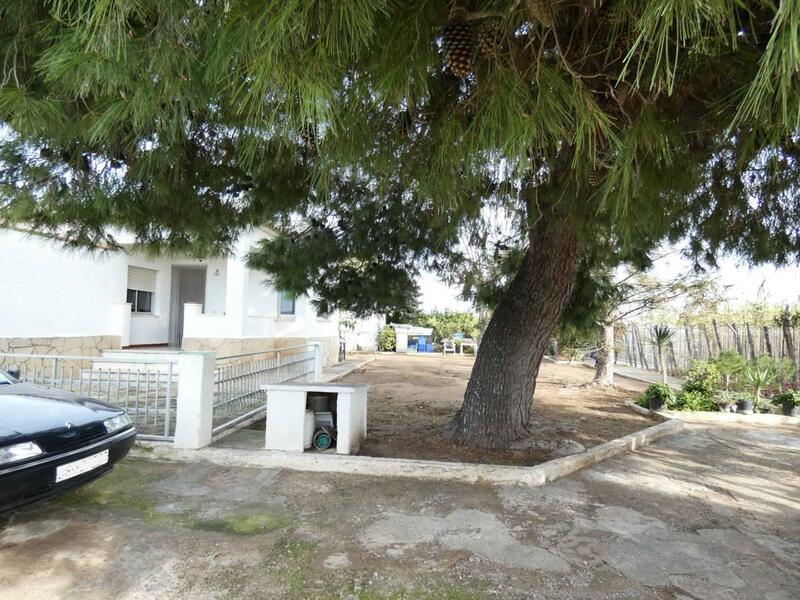 TIENE PARCELA DE 1.900 M2, CON ZONA BARBACOA, COCINA DE VERANO, TRASTERO Y BALSA.